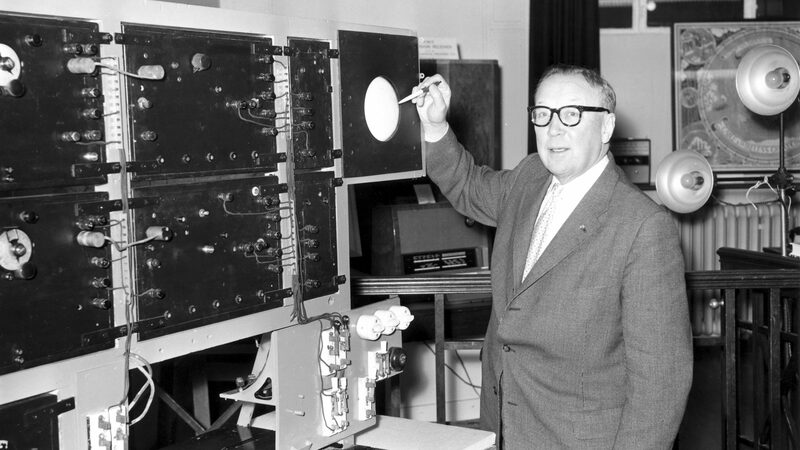 Sir Robert Watson-Watt is the inventor of RADAR. In the 1920’s he was employed by the Met Office to find ways of tracking thunderstorms using radio signals from lightning. His invention for this became known as huff-duff. By the 1930’s he started to develop huff-duff for military purposes especially to quickly locate the enemy’s position from their radios. This was much used to detect U-boats in the Second World War. At the same time Watson-Watt was asked to look at reports about German Death Rays based on radio. He quickly realised this was not possible but saw that radio signals could be used to locate aircraft at long distances. After a successful trial in 1935 Watson-Watt led the development of what became know as RADAR which entered service with the RAF in 1938 and which helped to win the Battle of Britain just two years later. Question: What does RADAR stand for?